If you want to buy something you go to a store. Seems obvious right? Online is just the same. What you really want to buy is traffic to your website, and ideally traffic either matching your target demographic, or with an intent to purchase your product which solves the problem, or need, your customer has. This is the major difference between the different online platforms such as Facebook, Google, Pinterest, LinkedIn and others and they have different pros and cons. If you are advertising your product or service online, you need to understand the differences. The main difference is platforms such as Google AdWords (at least for search) are intent based. People are telling you what they’re looking for so the traffic to your ad is highly targeted…as long as you have structured your AdWords account and ads appropriately. 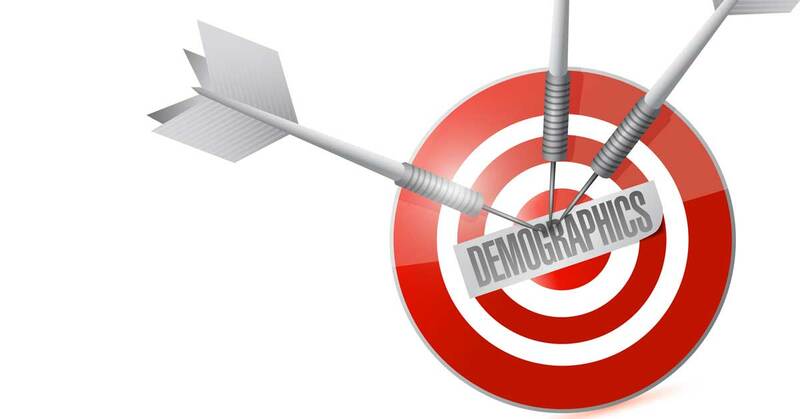 You are disrupting what your customer is doing online by serving an ad so you should use these demographics appropriately. Facebook has one of the best data mines for demographics you are likely to come across. If you wanted to target to single mum in San Diego who has an income of over $100k, and is likely to buy a BMW in the next 6 months, there’s a good chance you can. Why can they do this? Simple – you’re liking posts, commenting and if they’re really lucky you’re telling them what music you like, what books you are reading and what hobbies you have. You don’t even need to physically mark your interests. If I post from Queenstown, NZ on a daily basis then take a trip home to Scotland, they’ll make a very well educated guess I’m on holiday there…as I’ve done the same trip for the last few years. Even Facebook will know that Scotland isn’t really ‘home’ anymore…despite me still calling it ‘home’. Write a post about Heinz beans? You may well get an advert from them soon. (This is a real example I’ve seen quoted online!). 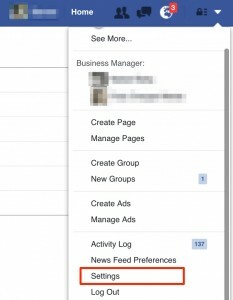 Hundreds of business pages you’ve liked you’ve forgotten about? The apps you’ve used with your Facebook login? The topics you’re interested in based on the ads you’ve engaged with? All the status updates you’ve made? The events you said you were going to? …and a whole lot more? Facebook don’t hide it from you – you can go ahead and download it, and I recommend you do if you want to know the power of Facebook. You can do similar with Google. It’s simple and only a couple of clicks away. 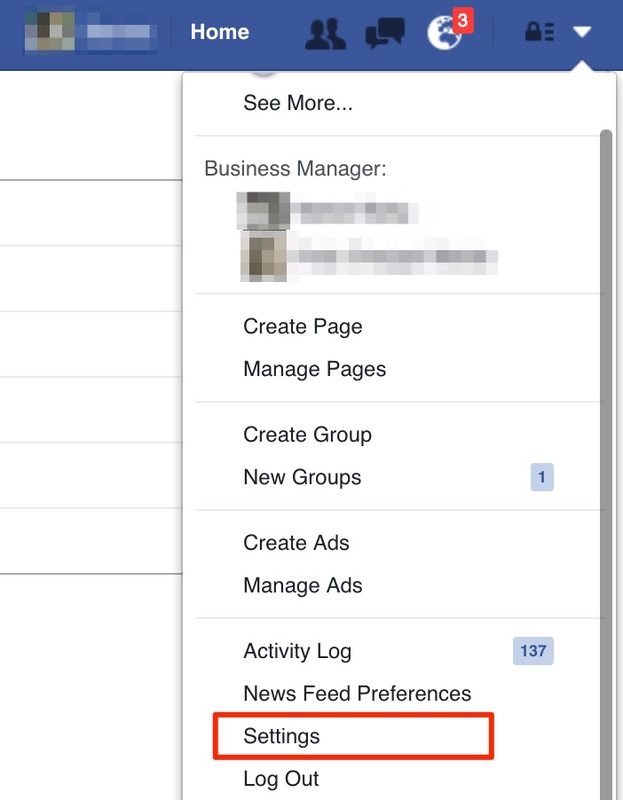 Head to your Facebook settings, and click download. From here you’ll get a zip file of all your data. Unzip this, then go to the folder it’s unzipped to. You’ll find a file named index.htm. Go to your favourite browser, then select File -> Open from the menu and you’ll be able to navigate local web pages, and be amazed by all the data gatherered on you. 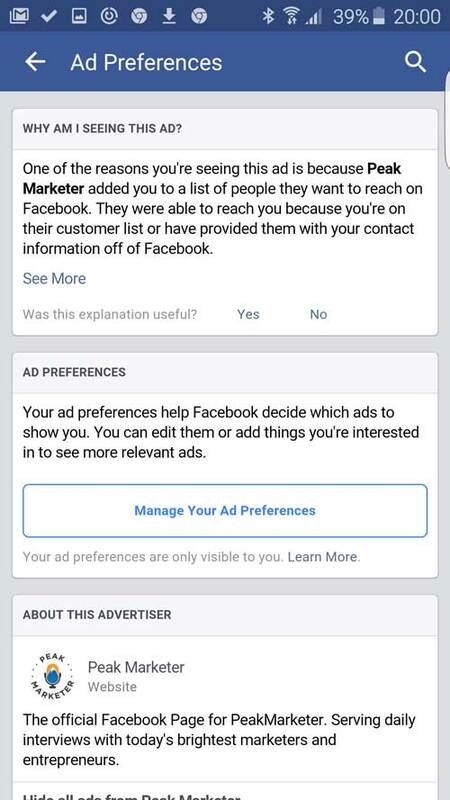 If you flip this around and want to realise the impact this has on your daily Facebook feed, you can have a look at why you are seeing certain ads. 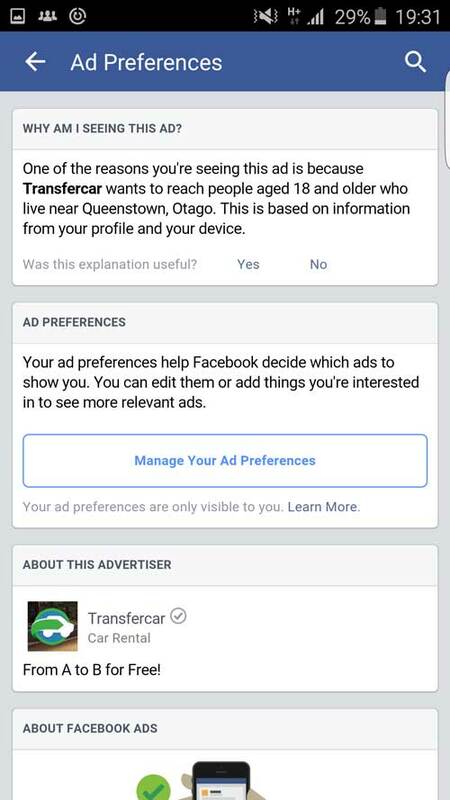 If you haven’t realised it, it’s here where the power of demographics and ad targeting will become more obvious! 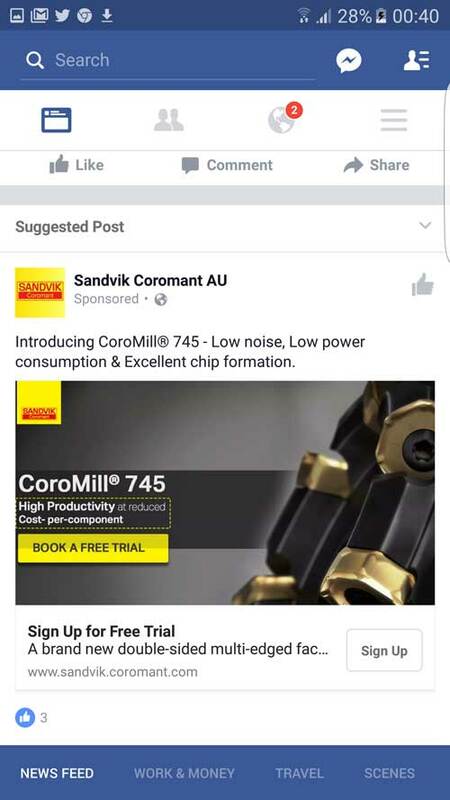 When you see any ad (sponsored post) on Facebook you can see how savvy the advertiser is being. 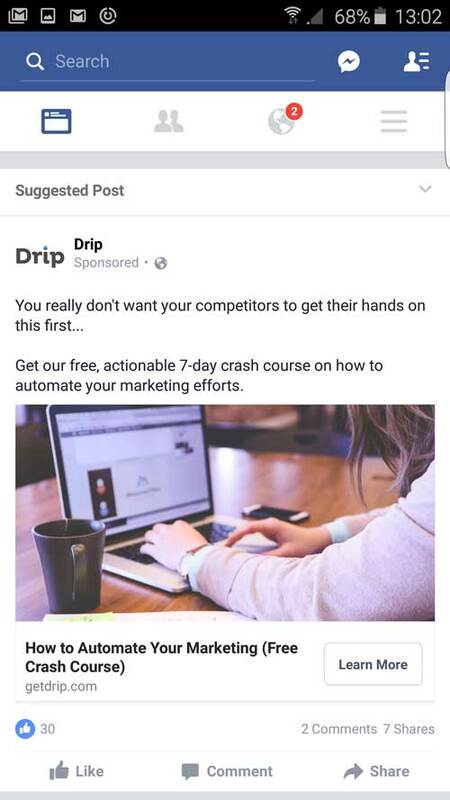 This can be quite amusing when they get it wrong and you see them wasting money, but that’s also a great way to learn how to improve your targeting, and get ideas for the future. Spot the inconsistency? I don’t really care about Free Shipping to Mexico when I sit in New Zealand, and I really don’t care how many were sold in Australia. That’s like saying to a Scottish person buy this, as they love it in England (just to add a bit of friendly rivalry in there!). 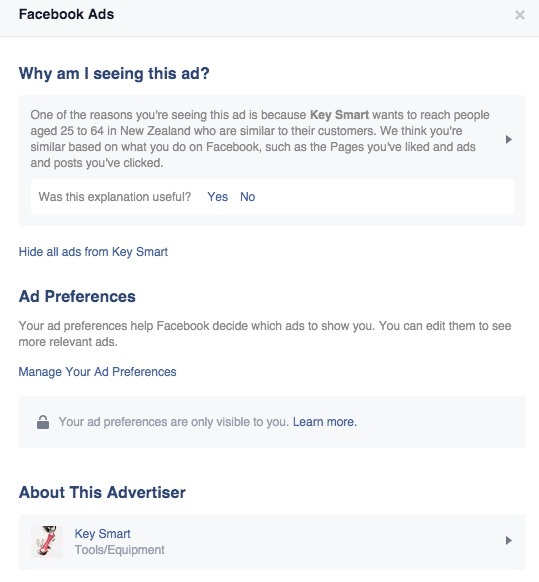 To find out what the advertiser used for their targeting you can click on the subtle arrow on the top right of the post and you’ll see this description : They were targeting people in New Zealand, but with a mixed up ad copy referencing Mexico and Australia. This ad set (which is the bit containing the targeting) should have different copy based on the target audience. See how this can be an interesting piece of research? 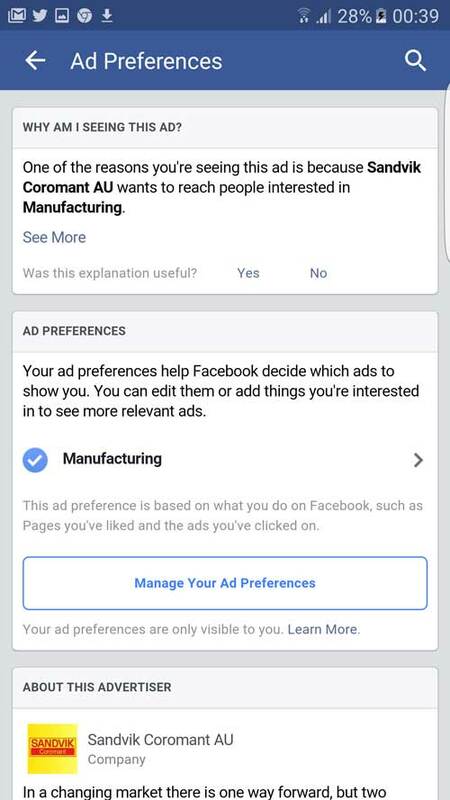 You’ll also see a link to “Manage Your Ad Preferences”. This will give a bit of insight into what Facebook thinks about you. Maybe you’ll regret living the ‘Facebook lifestyle’ a bit and want to disable some of these. As well as learning from the not so great targeting, here’s some better targeting. When I wrote this post it was coming up to the start of the ski season. Ski season = snow, wet, damp = broken phones. If you look closely this is an advert for an app. I’ll skip the targeting but it was targeted at skiiers in New Zealand between 18-55 or something like that. An app? I was curious. If you had relatively new email marketing platform that was getting a lot of praise, you’d love to steal some customers from the competition, so why not target them? Who were they targeting? 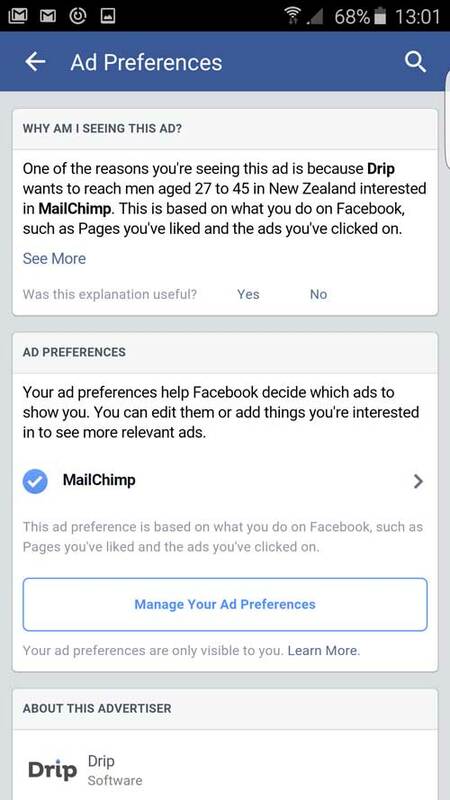 MailChimp users who maybe got ‘sucked in’ by the free plan but want a bit more power in their email marketing, and they’re obviously trying to grow their customer base in New Zealand to a digital marketing savvy age group. Launching a new service that is specific to a geographic location? 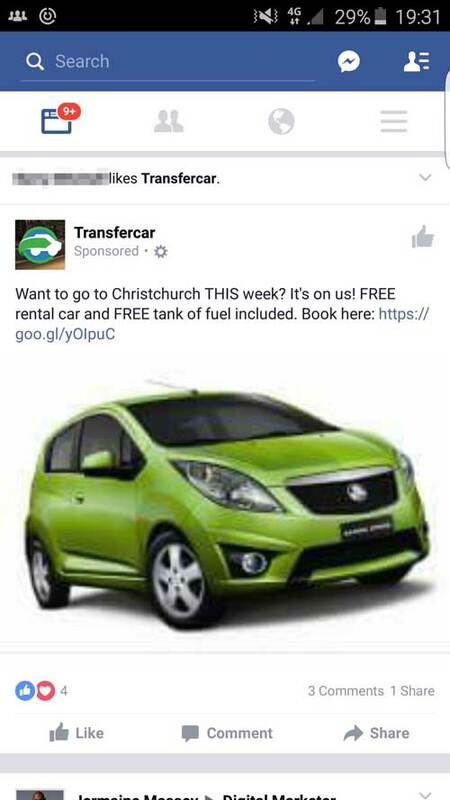 Why not try targeting a town or city like TransferCar. 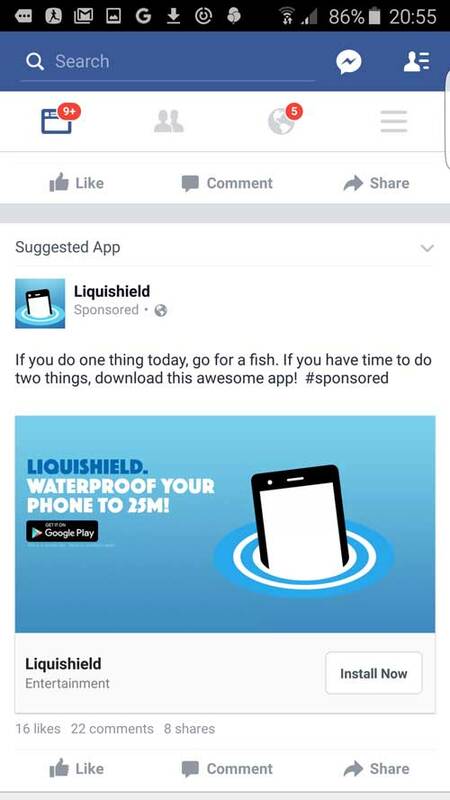 You’ll notice the ‘social proof’ carried by ads when your friends like the advertisers page too, but I’ve blurred out their name. I’m always talking about getting the most out of each platform you use for digital marketing. To get more out of your email list you can target the email addresses that match Facebook users, or visitors who have been on your website if you use Facebook Remarketing. Here’s a service who’s email list I must have subscribed to at some point in the past. 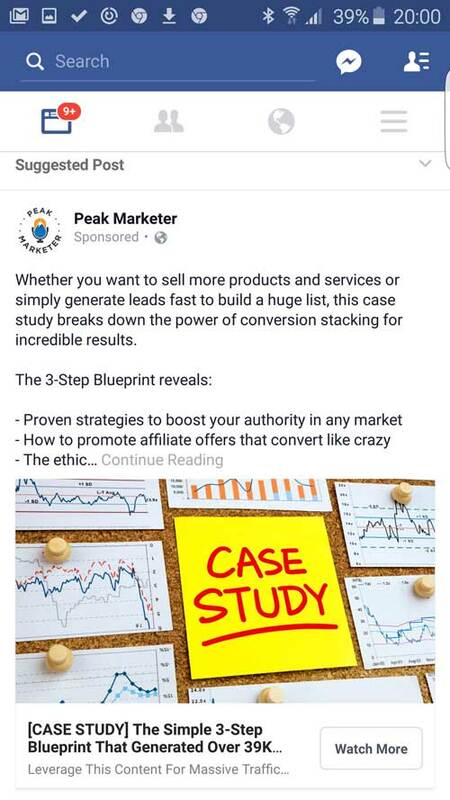 As you can see by the above examples, you can learn a lot and get a bunch of great ideas about how to use Facebook advertising creatively when you look at how other advertisers are targeting. 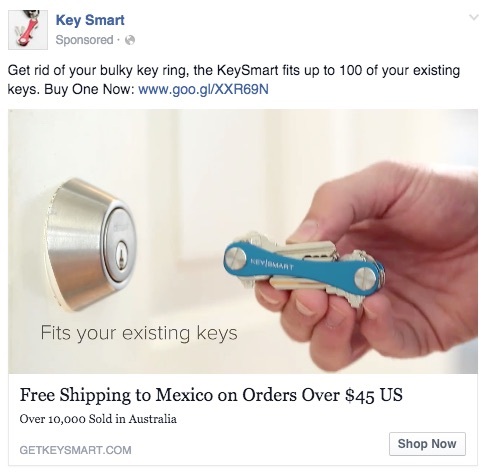 Do they have their targeting right or have you told Facebook too much? As you can see there’s good reasons why Facebook is often touted as the most targeted advertising platform around today. They know far more about you than you may realise. If you haven’t already go ahead and download your Facebook profile – you may get some surprises. 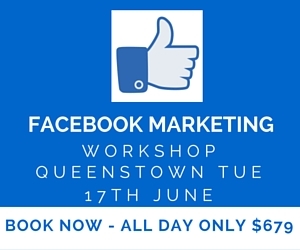 If you’d like to know a bit more about Facebook like the targeting above and other techniques to get the most out of Facebook marketing, there’s still some time to jump on next week’s course if you’re in Queenstown or the surrounding area! Click the link below and step up your Facebook Marketing! Feel free to leave a comment and thought below.